Darling Brew's craft beers are now available in Cape Town. 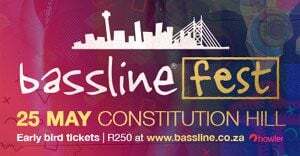 With more than beer tasting and food on offer, Darling Brew Woodstock will also showcase live music, open mic nights, brew classes and speed dating. General manager Lars Pflanz, who hails from Germany, blends his experience in operating bars and restaurants in Europe with a South African flavour. The menu offers bratwurst and boerewors, German-style pretzels and gourmet burgers as well as traditional flammkuchen, cocktails and fine malt whiskies. 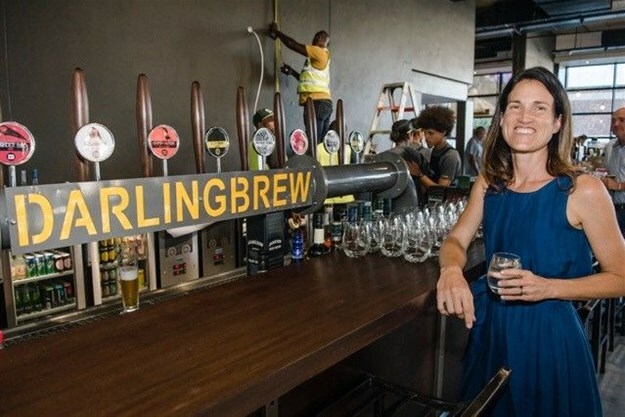 Bringing the Darling Brew experience from the West Coast to Woodstock came from Darling Brew co-founders Kevin and Philippa Wood and Verde Hotels’ owners Mario and Annemarie Delicio. Their shared values of environmental responsibility, sustainability and zero waste proving to be fertile ground. 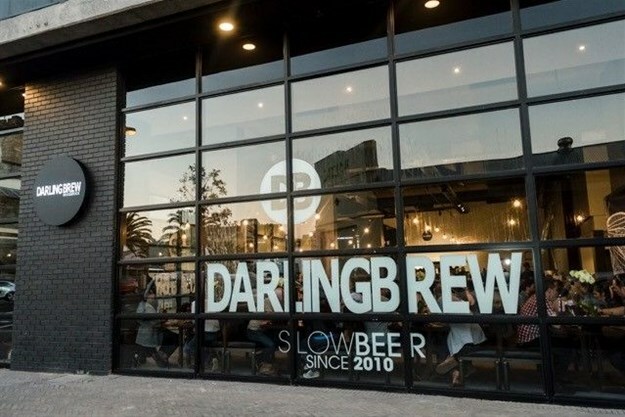 In operation since 2010, Darling Brew is one of South Africa's first well-established and award-winning microbreweries as well as Africa's first carbon neutral brewery. They brew a wide range of premium speciality beers including traditional lagers, ales, oat ales, pale ales, IPAs, wheat beers and exotic darks, which are known for their flavour, quality ingredients and brewing processes. Each beer in the range has unique characteristics and is crafted in honour of an endangered species. Their beers are confirmed kosher. “We are excited to bring the Darling experience from our home on the West Coast to Woodstock, one of Cape Town’s oldest and hippest suburbs – our range of beers is as diverse and eclectic as our new neighbourhood,” says Wood.